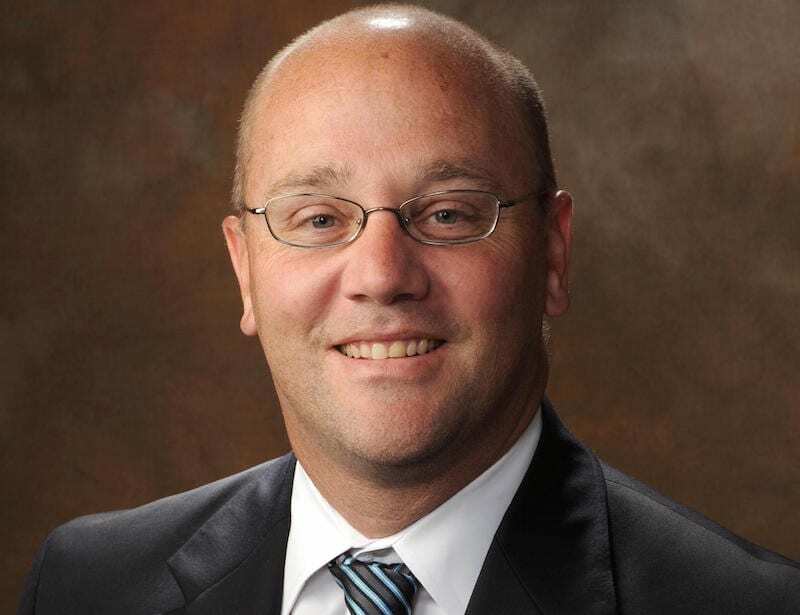 Harrah's Louisiana Downs in Bossier City, La., has named Eric Halstrom as the new vice president of operations, pending all regulatory approvals. Mike Rich, senior vice president and general manager at Harrah's Louisiana Downs, made the announcement. Halstrom takes on the role vacated by Trent McIntosh, now the new general manager of Hoosier Park in Indiana for Caesars Entertainment. Halstrom is a graduate of the University of Arizona Racetrack Industry Program and has a strong background in in racetrack management. He served as the vice president of racing at Canterbury Park from 1997-2008 and then spent five years at Fair Grounds in New Orleans as the vice president and general manager of racing operations. Most recently, Halstrom has lent his expertise to the team at Prairie Meadows in Altoona, Iowa, as the assistant director of racing. “Eric has a vast knowledge of the industry and is a passionate sports and racing fan,” said Rich. Halstrom is a native of Minneapolis, Minn., and the father of three children: Bailey 22; Ben 19 and Colin 15. He is relocating to Bossier City and will work closely with David Heitzmann, who was recently promoted to director of racing at Harrah's Louisiana Downs. Live racing will be conducted Monday, Tuesday and Wednesday and Saturday with a 3:15 p.m. (Central) post time through Sept. 26. For more information on the upcoming racing season and special events, visit https://www.caesars.com/harrahs-louisiana-downs/racing. This entry was posted in People and tagged david heitzmann, Eric Halstrom, Louisiana Downs, mike rich by Press Release. Bookmark the permalink.